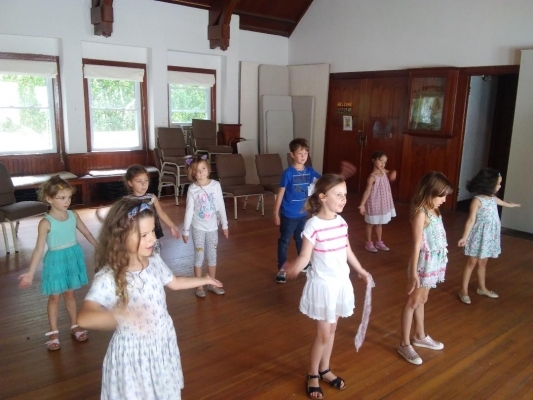 Kids Theater Camp: Yes And...Improv! Do you like Improv games? In this brand new camp, learn about what makes these Improv games so fun and how the world of Improv relates to the world of Theater! Students will work with a teaching artist as they experiment with different forms of improvisation and use their imagination to create their very own exercises. The camp will culminate in an Improv show for family and friends to attend.